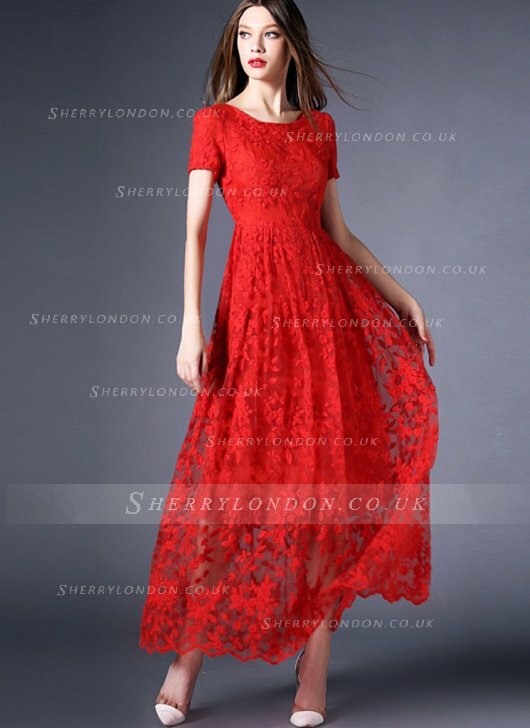 In'Website Alert' I want to introduce you to an online fashion store named Sherry London. It's an online shop based in UK which sells all kind of dresses at reasonable price. They sell beautiful and unique dresses. I really love their unique dress collection especially their evening dresses. This company offers beautiful evening dresses that are stylish and classy. Each piece is unique and exclusive. The best part of this store that you can find celebrities red carpet design and styles. When I was browsing through the website, I was pleasantly surprised to see the unique and specific designs of the dresses whether they are Long Evening dresses party dresses, plus size evening dresses, red evening dresses,cocktail dresses, Black evening dresses dress, Evening maxi dresses,bridesmaid dresses or mother of brides dresses. Every collection is special and up to date with latest trends. Their evening gowns are custom made, beautiful and stylish. They come with the variety of sizes and also available in plus size. You can find any dress you want, believe me, you'll love this web store. So, what are you waiting for? 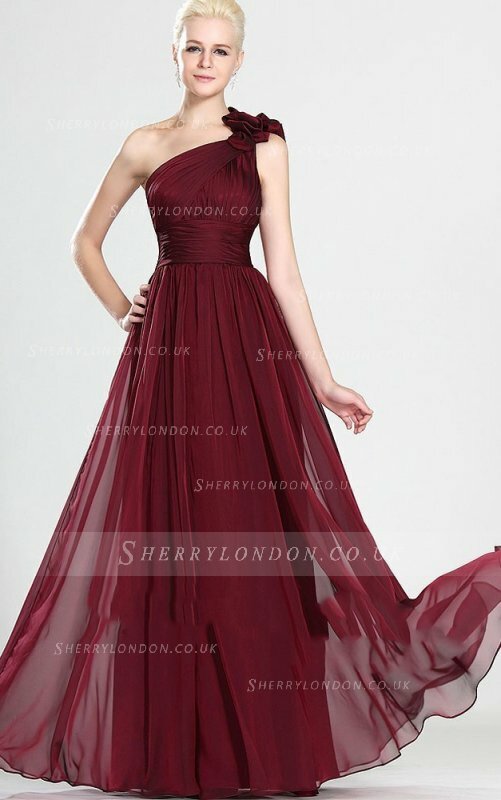 Go visit Sherry London to find your perfect evening dresses.